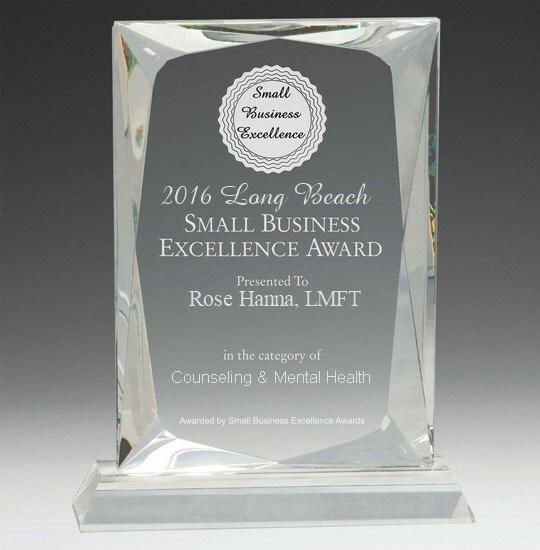 Rose Hanna Counseling Services, a premier group psychotherapy practice in Long Beach, is seeking to expand our team of licensed psychotherapists. If you are a licensed psychotherapist (LMFT, LCSW, LPC, or Licensed Psychologist) and would like to work part-time, up to 30 hours per week providing individual and couples counseling services, please feel free to apply. We offer a warm, friendly and professional environment. 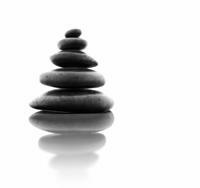 Special consideration is given to applicants with specialized training (EMDR, Yoga Therapy, DBT, or others).